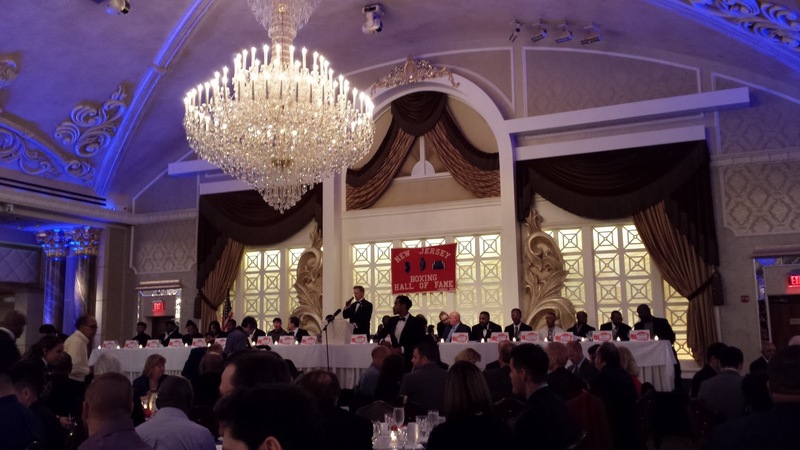 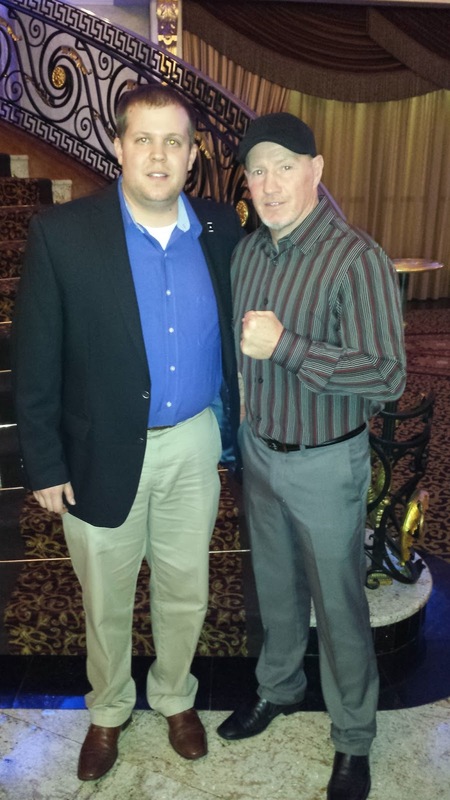 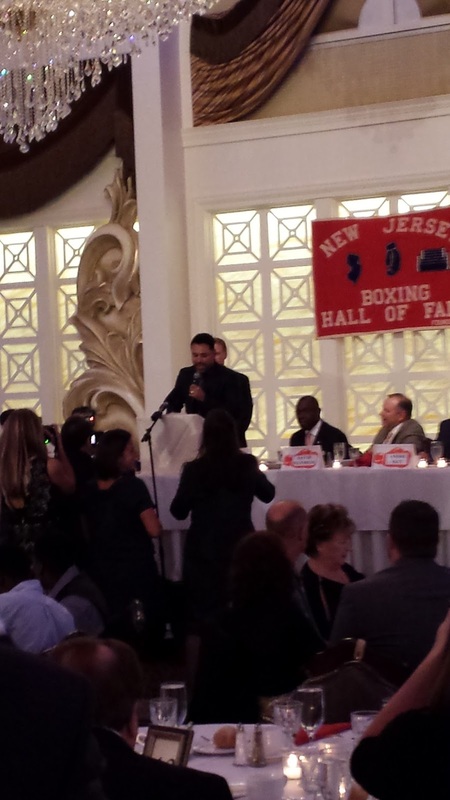 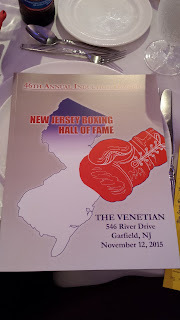 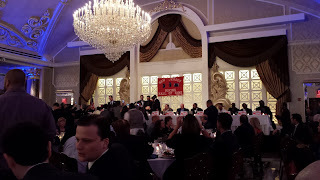 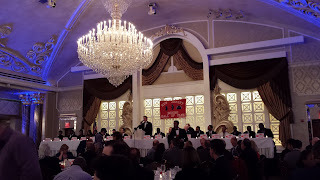 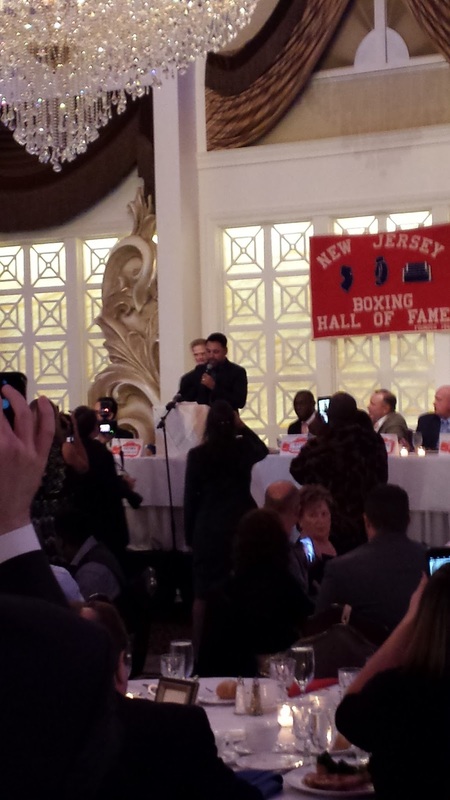 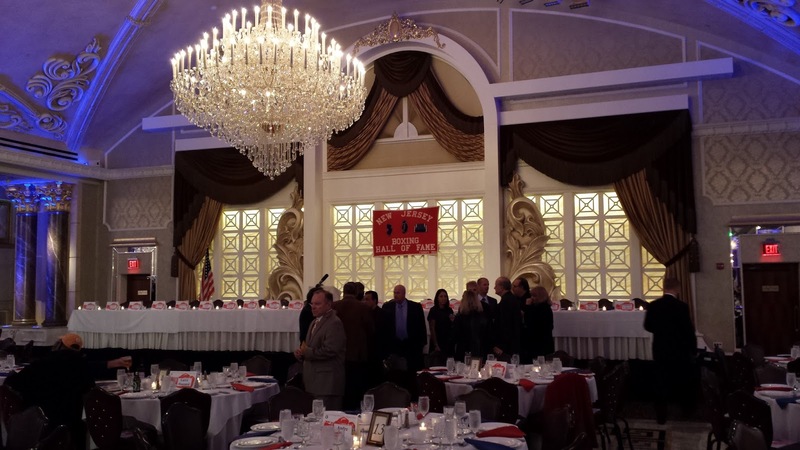 The 46th Annual New Jersey Boxing Hall of Fame Dinner and Induction Ceremony was an outstanding event! The energy in the crowd was great, and it was exciting to see so many familiar faces from New Jersey boxing history on the stage and in the audience. 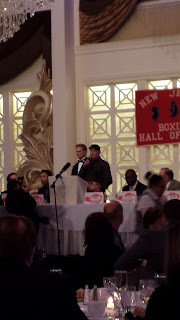 Henry Hascup, the president and historian of the New Jersey Boxing Hall of Fame, served as the MC/announcer for the event. Henry was also the main man behind the scenes who made this event possible. Thank you Henry!